Find out more about mammals. Welcome in the world of science and data. Meet the facts. Find fellow researchers and conservationists. 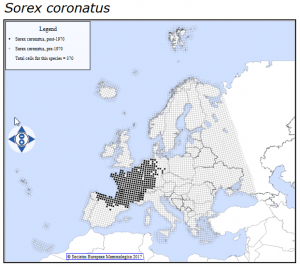 Click map for maps of the first European Mammal Atlas (1988-1999). 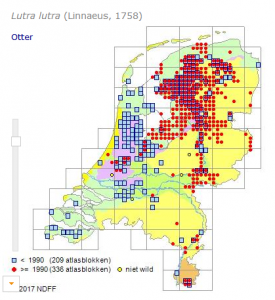 Click map for real time distribution maps of mammals in the Netherlands. Click map for real time distribution maps of mammals in Nordrhein-Westfalens in Germany. Click map for real time distribution maps of mammals in Belgium. 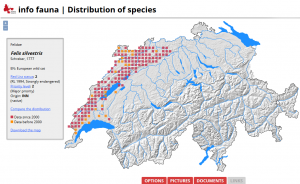 Click map for real time distribution maps of mammals in Switzerland. Click map for real time distribution maps of mammals in Russia. 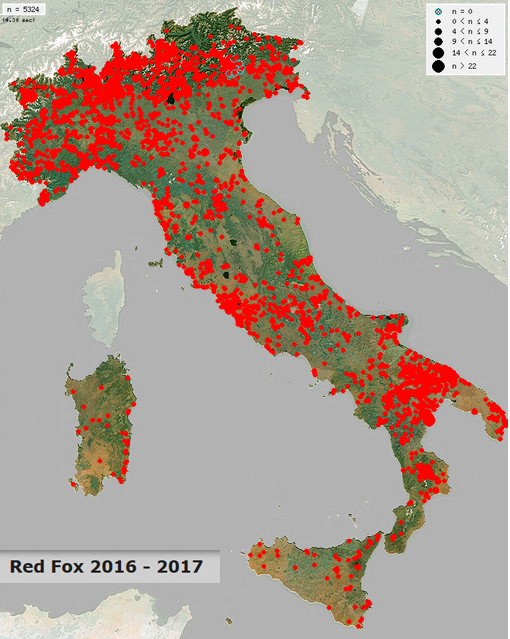 Click map for real time distribution maps of mammals in Italy. 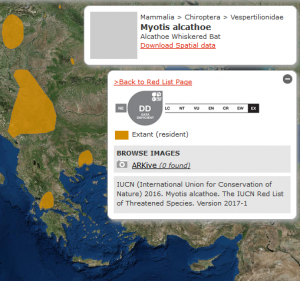 The status of mammals on IUCN Red List.